How much protein is enough? What are the best sources? You are here: Home / Feel Great / Get Healthy / How much protein is enough? What are the best sources? People in the mid-range of protein eaters (10 to 19% of calories) would be 3 times more likely to die of cancer than someone who eats 9% protein or less. They are be 23 times more likely to get diabetes, too. However, when the percent calories from animal protein was controlled for, the association between total protein and all-cause or cancer mortality was eliminated or significantly reduced, respectively, suggesting animal proteins are responsible for a significant portion of these relationships. When we controlled for the effect of plant-based protein, there was no change in the association between protein intake and mortality, indicating that high levels of animal proteins promote mortality and not that plant-based proteins have a protective effect. The researchers recommend that the Food and Nutrition Board of the Institute of Medicine change its current recommended protein intake to its current minimum. 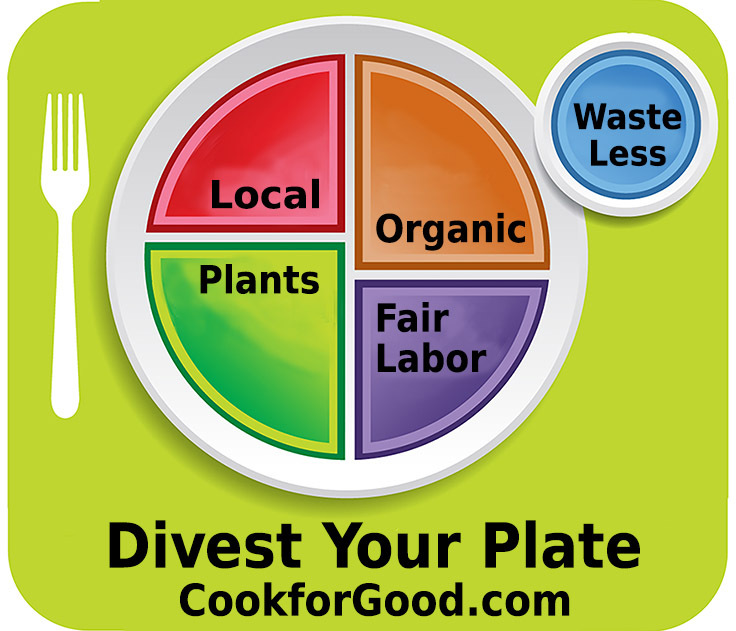 That puts it right in line with The China Study and the menus and recipes here at Cook for Good. The board’s current recommendation is 1.0–1.3 grams of proteins per kilogram of body weight per day, with a minimum intake of 0.7 to 0.8 grams per day. For someone who weights 100 pounds, that would be a drop from a range of 45 to 59 grams of protein a day to a ranger of 32 to 36 grams. That is the amount of protein in a cup of shelled walnuts, a half cup of raw spinach, or a half ounce of cooked salmon. If you’ve become used to the restaurant slang that uses “protein” to mean “beef, pork, chicken, or fish,” take a look at the two charts below. 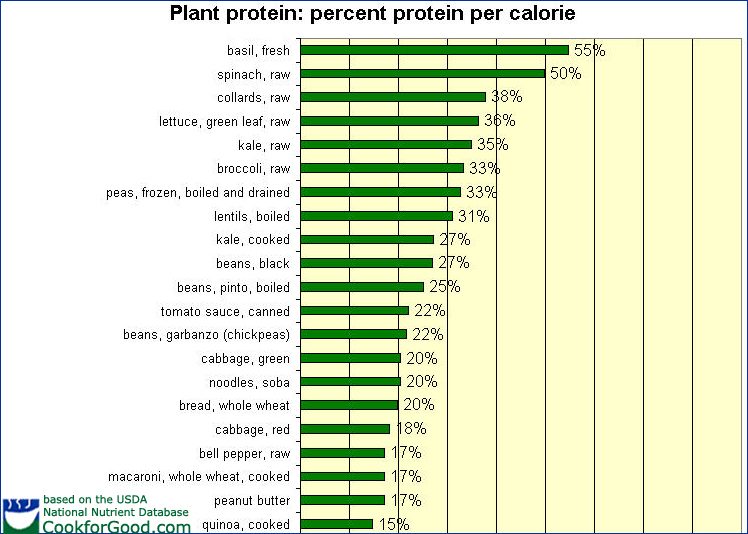 The first shows top plant sources of protein. 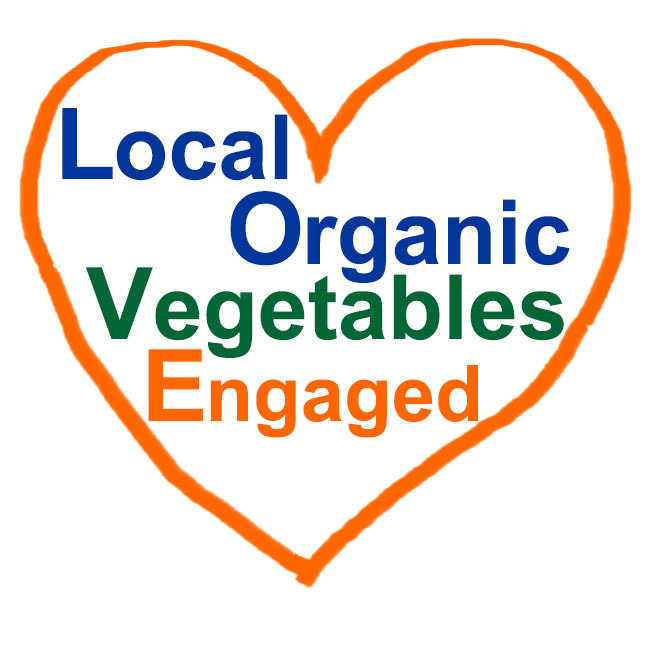 Cook for Good supporting members can log in to find a chart with the protein in 38 vegetables, fruits, grains, and nuts in the Supporters’ Recipe Library). 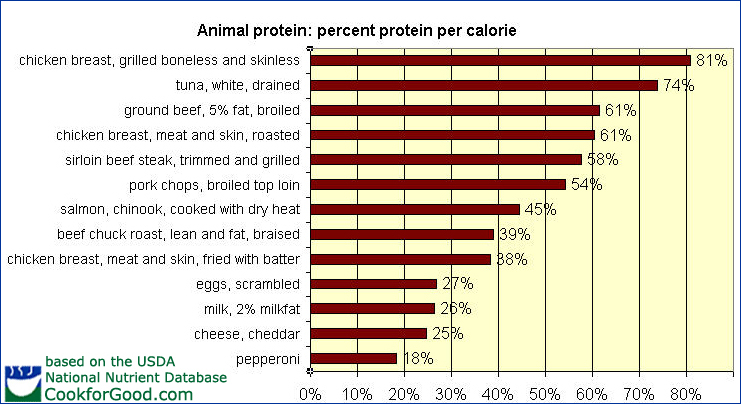 The second chart shows common animal sources of protein. Notice that basil has more protein per calorie than pork chops, raw spinach has more than salmon, and red cabbage has the same amount as pepperoni–all at a fraction of the cost. Eating animal protein increases your levels of the insulin-like growth factor IGF-1. Higher levels of IGF-1 make higher protein levels more deadly. If you are 50 or older and eat a high level of protein, you are 4 times more like to die of cancer than if you eat a low level. High means 20% of calories or more and low means 9% or less. Those who eat a medium level are only 3 times as likely to die from cancer than those who eat a low level. If you are between 50 and 65, getting more than 10% of your calories from protein increases your risk cancer, diabetes, and death. If you are over 65, more protein may protect you from cancer but not from diabetes. On the other hand, the researchers say that at this age the association between low protein levels and death may have more to do with the fact that someone is already frail, has bad teeth, or suffers from other “psychosocial issues.” They recommend getting at least 10% of your calories from protein if your are over 65 or 70, preferrably from plants, to keep up your weight and IGF-1 levels. The researchers looked at a broad range of data. They used NHANES III, the only nationally representative dietary survey in the United States. From this dataset, they analyzed results for over 6,300 men and women were at least 50 years old. They also looked at studies using cells and other studies that used mice. They based their groupings on real-life behavior. 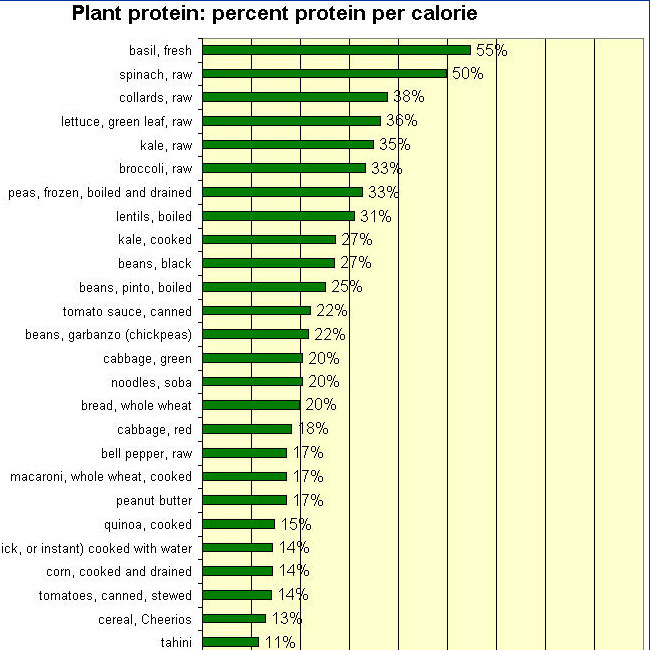 In NHANES III, the average person ate 1,823 calories a day: 51% carbs, 33% fat, and 16% protein (11% animal sources and 5% from plants). The researchers used these figures to group people by the amount of protein in their diets: high (20% or more), medium (10 to 19%), and low (9% or less). Over 18 years, 40% of these people died, 19% from heart disease, 10% from cancer, and 1% from diabetes. Does this study have critics? I’m also puzzled by the idea that there is a significant difference between the effects of protein from animal and vegetable sources. Protein is not, and never has been, an issue in American diets, and the data presented in this study do not convince me to think otherwise. I would wonder more why Dr. Nestle doesn’t seem follow the study’s sections on the growth hormone IGF1, but I was at the International Association of Culinary Professionals panel session during which she said she doesn’t use any research from vegetarians or from industry groups. At the same conference, Dr. Neal Barnard told me, “Every sensible researcher is sooner or later probably going to become vegan.” I agree with Dr. Nestle that more research is needed, as it always is in science. I’d love to see major government funding for studies that explore the possibility that we can reduce suffering and delay death by eating a low protein, plant-based diet. 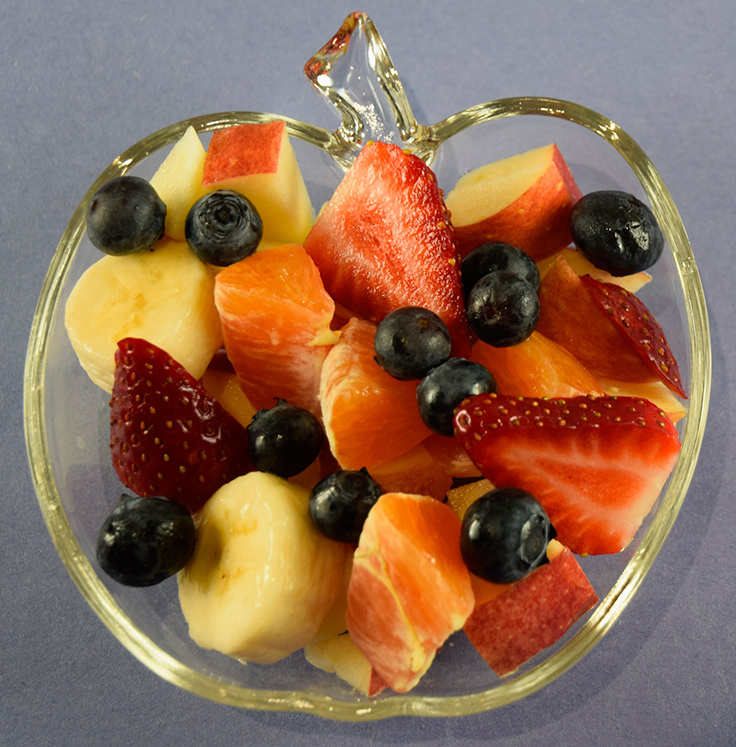 You can put a balanced diet into your health playbook today, along with getting plenty of exercise, flossing your teeth, not smoking, and wearing seat belts. 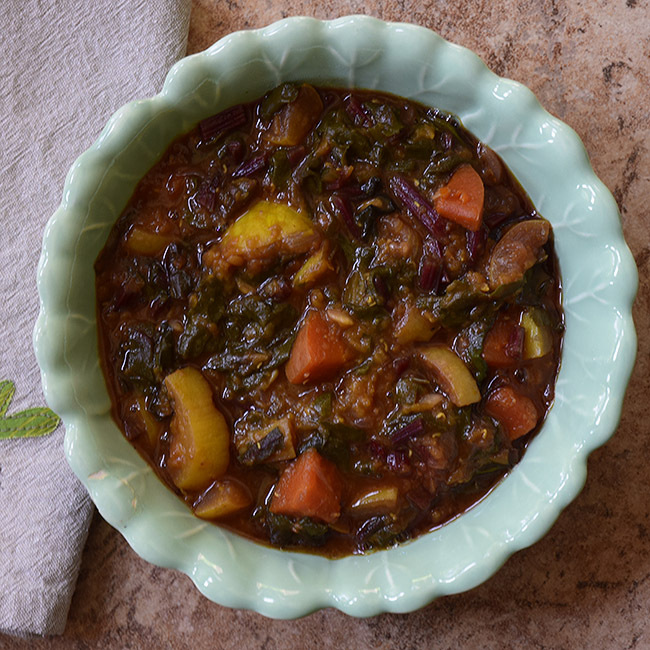 It’s easy, delicious, and thrifty. I changed to eating only plants in early December 2011. In a week, I could breath better, climbing hills that had made me pause for breath before. Within two months, my arthritis disappeared. I haven’t had a single migraine and I’ve lost over 20 pounds. Hallelujah and pass the spinach!